It happens to everyone at one time or another…the car breaks down or won’t start, we run out of gas, we lock ourselves out, we are involved in an accident, or we might even hit a deer. Nobody likes to experience such inconveniences but when they do happen, Brelsford Motors & Equipment Co. is the place to call. 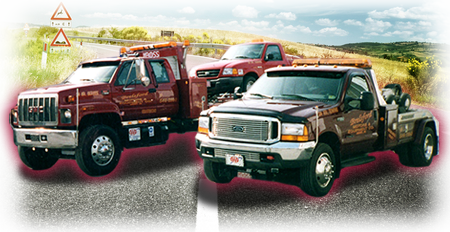 We have a fleet of rollbacks, conventional tow vehicles, and service trucks that is ready to come to your aid 24/7. Our trucks will arrive promptly, our skilled drivers will treat you courteously, and then we will be happy to bring your vehicle to our shop for service or to the destination of your choice. We have a friendly and professional working relationship with new car dealers, garages, and body shops throughout Muncy, Montoursville, Williamsport, Montgomery, and Hughesville so just tell us where and we’ll bring it there! Make Brelsford Motors & Equipment Co. Your Official Towing Company! We want to remind you that if you own a business or manage an office, your customers are your residents and adequate parking is not only a convenience, it’s a necessity. If you are a property or apartment building manager, residents naturally expect their parking spaces to be available. 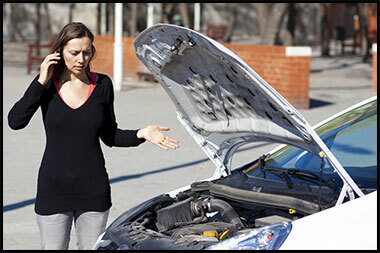 At Brelsford Motors & Equipment Co., we offer fast, dependable private property protection services. 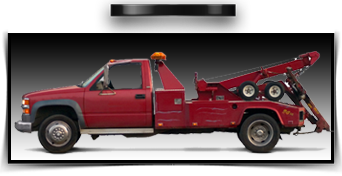 In other words, if there is a vehicle in your lot that you believe should not be there, just give us a call and we will tow it away and store it in our safe, secure locked yard. Please remember that there is no public access to our yard so if your vehicle has been towed, see or call us first to resolve the matter.